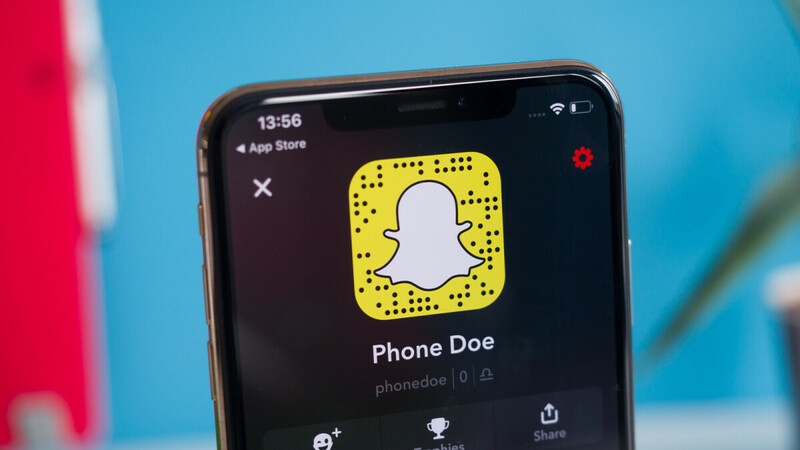 Snapchat has been facing a decline in users for the past two quarters and to counter that it’s been steadily adding new things for users to do within the app, hoping to make a profit. The latest update is meant to bring existing users closer together by introducing Friendship Profile, Engadget informs us. A Friendship Profile will contain the history of messages, images and other things users have shared during their interactions within Snapchat. The profiles will be available for pairs of users as well as whole groups, helping you remember the good times you’ve had online and in the real world. Naturally, since the profiles will contain private correspondence, they can only be seen by the users that had received the original messages, images and so on. Each user will be represented in the Friendship Profiles by their Bitmoji alter ego. Speaking of Bitmoji, Snapchat is doubling down on the cartoonish avatars with some new features that make use of them. One of them is called Bitmoji Stories: short comic strips generated by Snapchat that have you and your friends as the main characters. Expect to see the first ones starting tomorrow (November 14), with new Stories showing up every week. And if you want to bring your Bitmoji into the material world, Snapchat will let you do that with Bitmoji Merch. Available to users in the US starting November 15, the Bitmoji products found at the Snap Store will be customized with your own digital equivalent so you can proudly wear it on a t-shirt, have it on your coffee mug or any other of the available items. That would require some serious Bitmoji dedication, but hey, we’re not judging. If any of these new additions will help boost Snapchat’s numbers, we don’t know, but we expect more to come in the next few months. Can they just make a properly optimized app for Android?